Amazon – WowWee Fingerlings Minis-Series 1-5 Piece Banana Blister 3 Figures Plus Bonus Bracelet and Charm just $2.46!! ADD-ON item or FREE ship w/ “Your Amazon Day”! 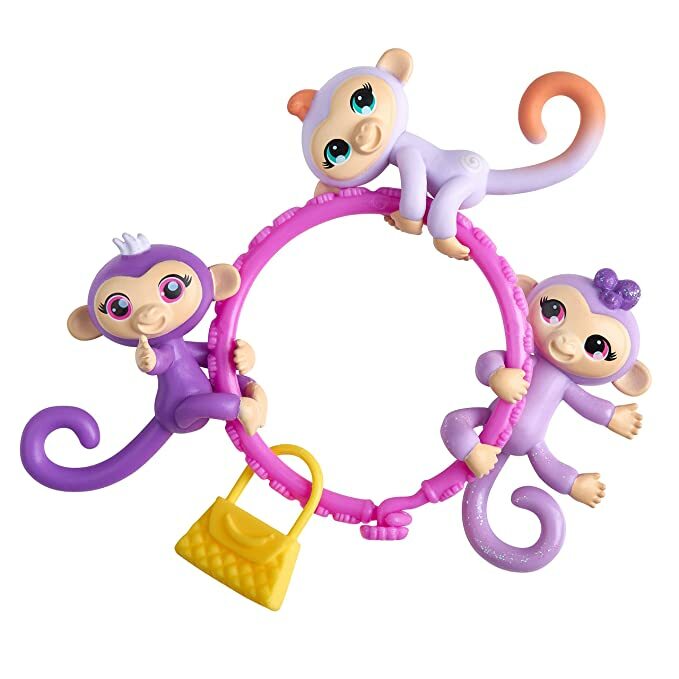 If your little one likes fingerlings, snag this WowWee Fingerlings Minis-Series 1-5 Piece Banana Blister 3 Figures Plus Bonus Bracelet and Charm for just $2.46!! #1 Best Seller! This is an ADD-ON item or Prime members can get FREE shipping when you choose “Your Amazon Day” on the final checkout page!